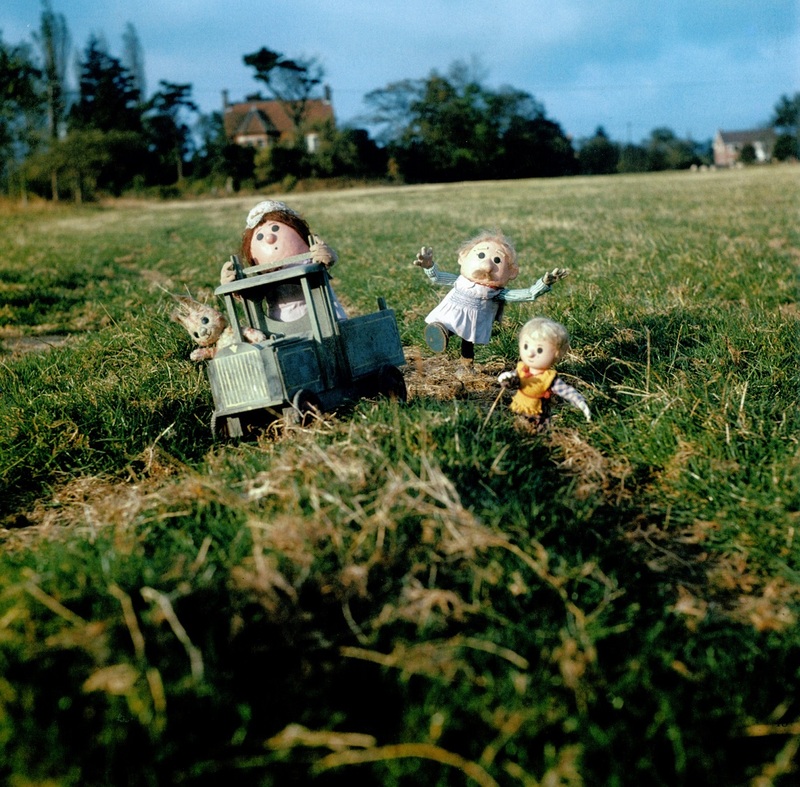 Oliver Postgate and Peter Firmin, fresh from reimagining the Norse sagas in cardboard moved on to the dark corners of the European folk tale for their next major venture, The Pogles. 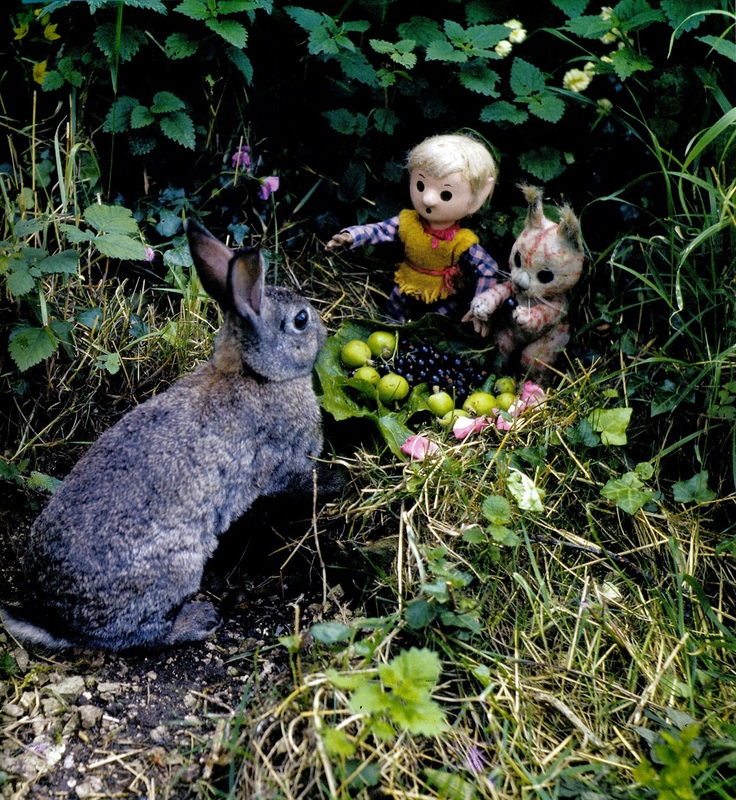 Viewers were invited into the woodland behind Firmin’s barnyard studio in the Kent countryside, where a family of centuries old tree dwelling small people called Pogles lived. 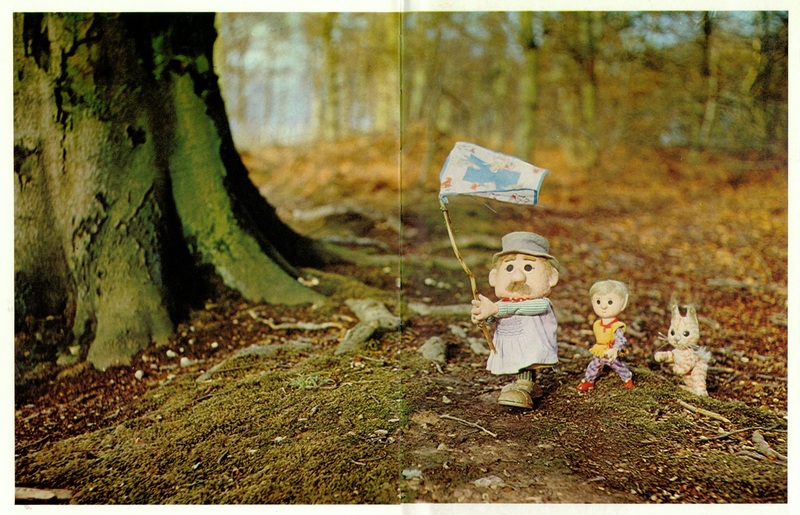 Postgate ruled out allying this brand new race with gnomes, who he hated, and Hobgoblins who he thought ‘a bit malicious’. 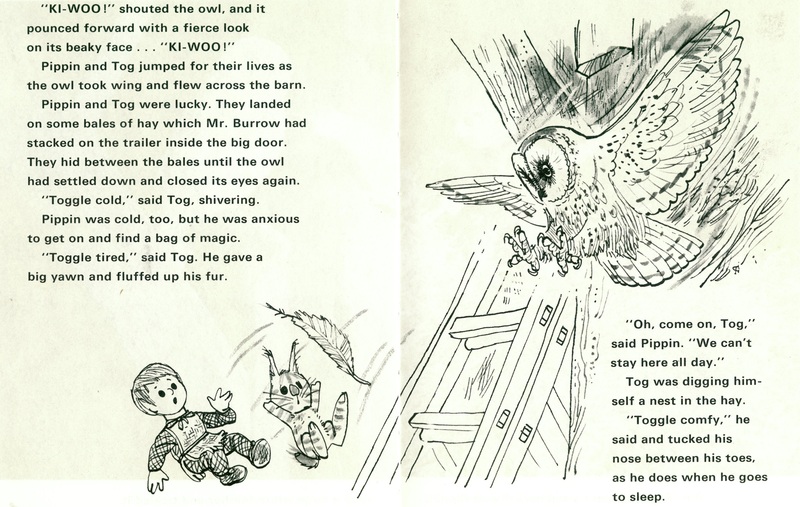 They did what we’d all do – hide in our well appointed tree stump house and lock the door. These were ordinary people, not heroic Norse men. And truly the threat was, and still is, surprisingly scary for a show commissioned for the Watch With Mother slot. Fittingly the BBC scheduled it alongside other weird and wonderful european animations instead. There’s something unexpected about the force of the magic here – the bean rising from the ground and the witch transforming into a boot and kicking in the door. She was properly terrifying. 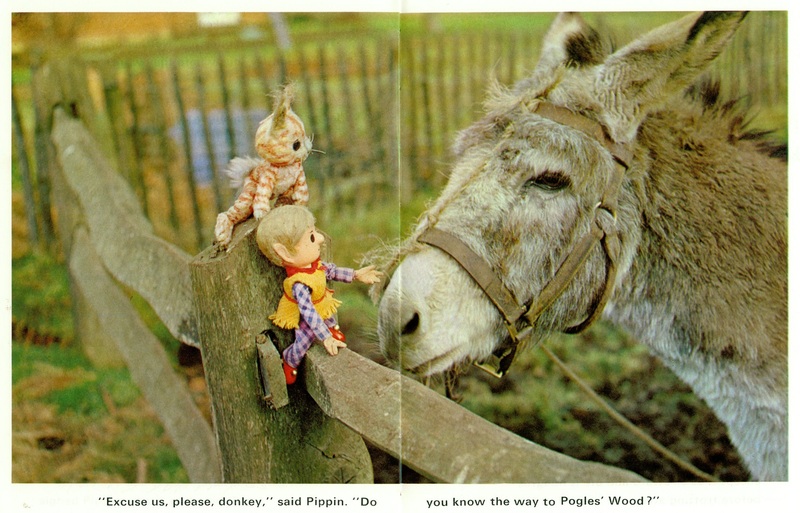 So the magic was scaled back in the next series, Pogles Wood, concentrating instead on sequences in which a newly introduced boy called Pippin and his squirrel friend Tog went off to find out about life in the countryside. Which might sound a little boring in comparison, but it was typically mesmeric. 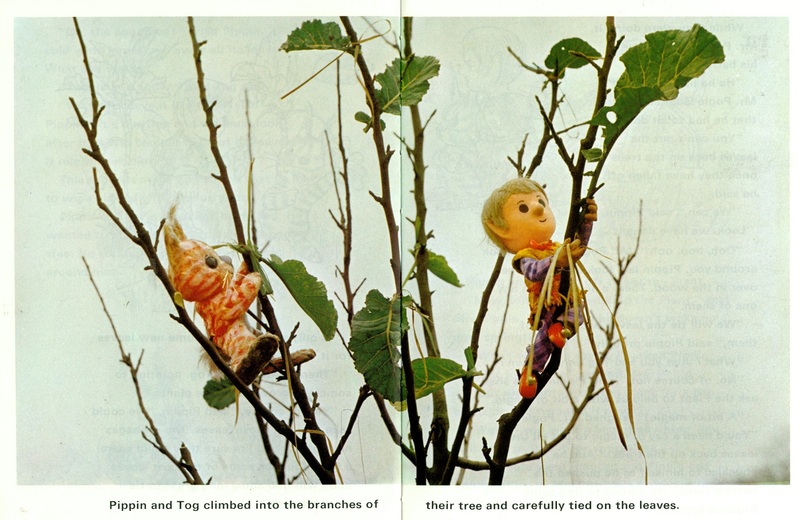 Postgate took the opportunity to engage his models with the natural world. Not an easy thing to achieve in stop frame animation. In fact this effect was rather mesmeric, if not exactly smooth. 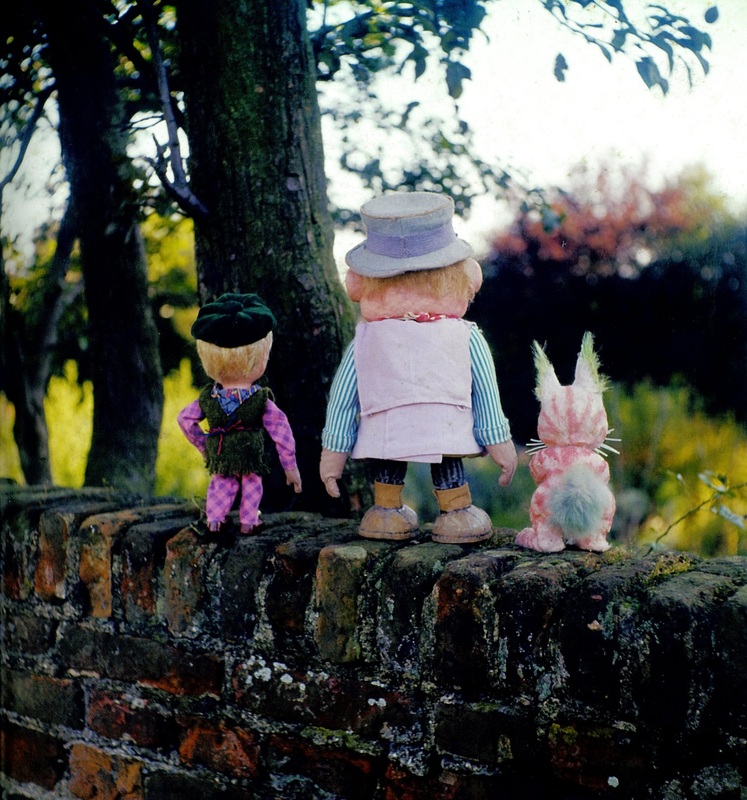 Postgate and Firmin were given the chance to produce a much glossier colour version of the Pogles’ world in a series of books published in the late 60s. 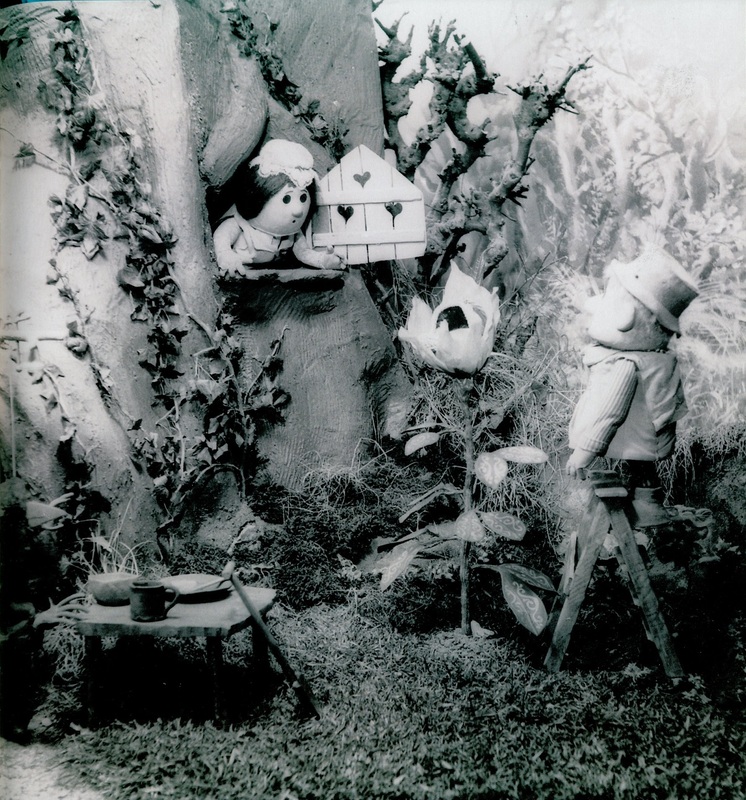 They alternated Peter Firmin’s modern illustrative style with crisp colour photographs. 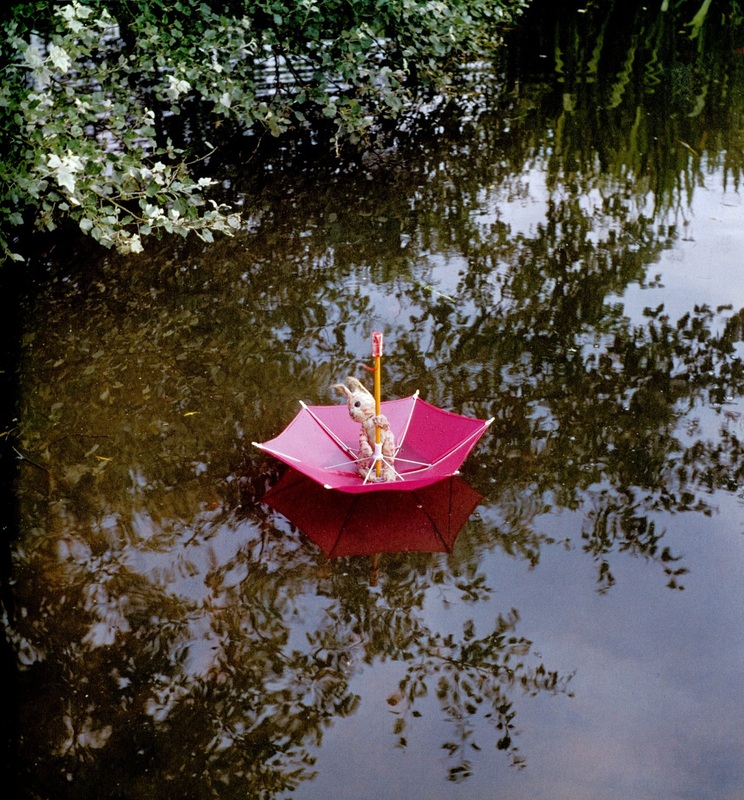 The models are posed in witty interactions with the beautifully composed country backdrops. Sometimes the wildlife needed a little coaxing. Or in the case of these dead herring, careful arrangement in the water. There was even an occasional, spectacular excursion away from the rural setting. Amongst the good stuff was a regular spot for the witch, a not so forgotten memory for the Pogles it turned out. 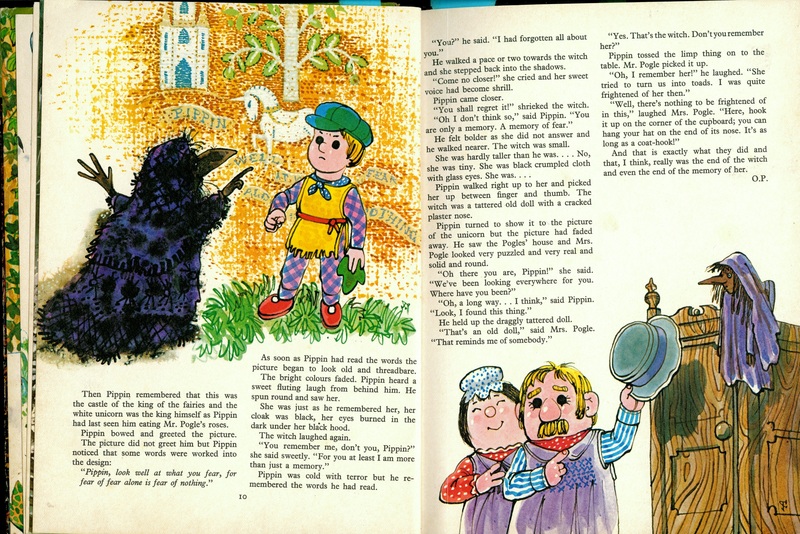 The 1972 edition featured the story of the Broken Jug, taking us right back to that first story as Pippin discovers fragments of the enchanted jug used by the witch to gain entry to the Pogles’ home. 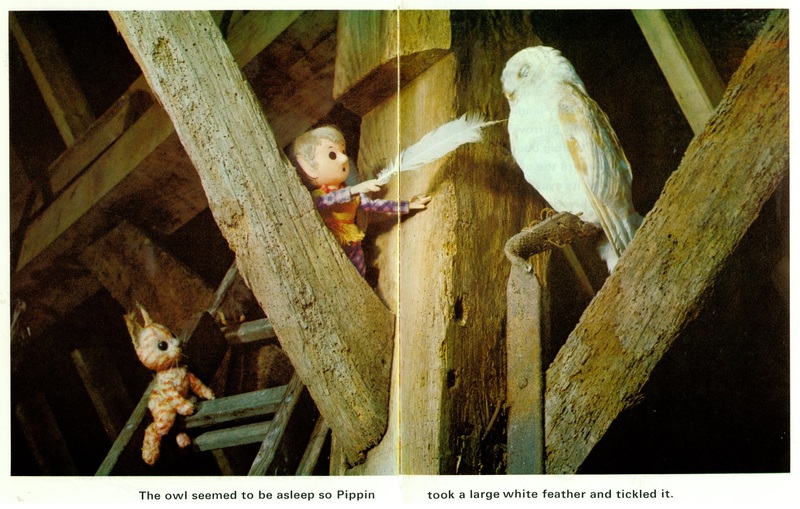 Pippin employs the same logical magic as Mr Pogle, dismissing the memory until she is reduced to a lifeless ornament. 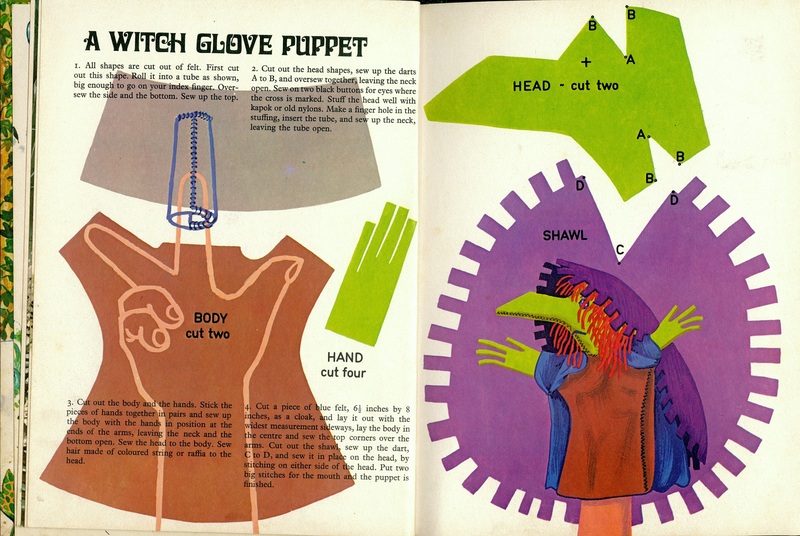 In true Smallfilms fashion readers were even given the opportunity to make their own hand puppet witch. 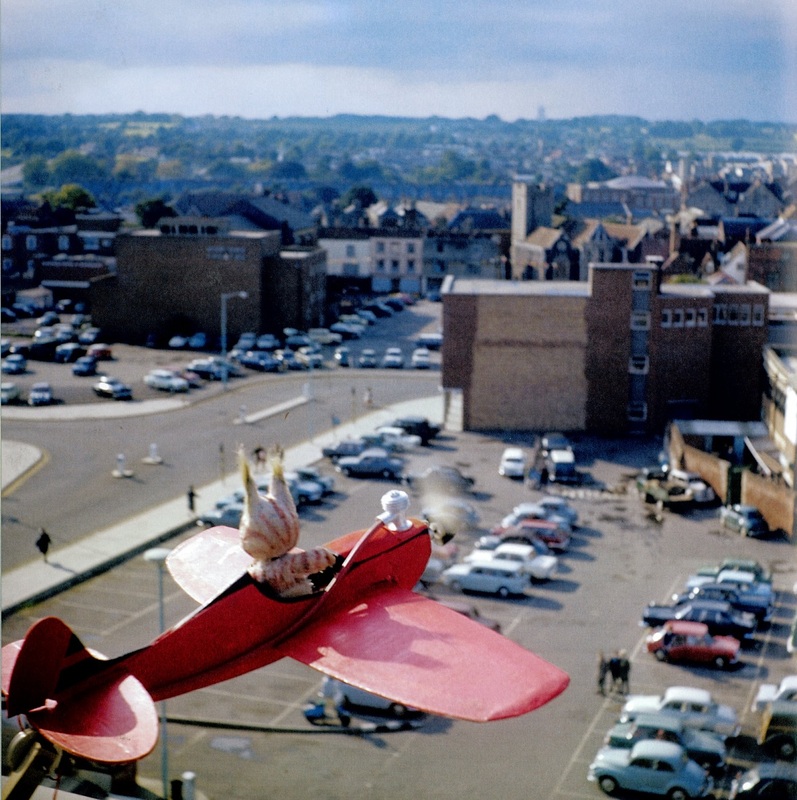 Seeing Things, a Memoir by Oliver Postgate is published by Cannongate. 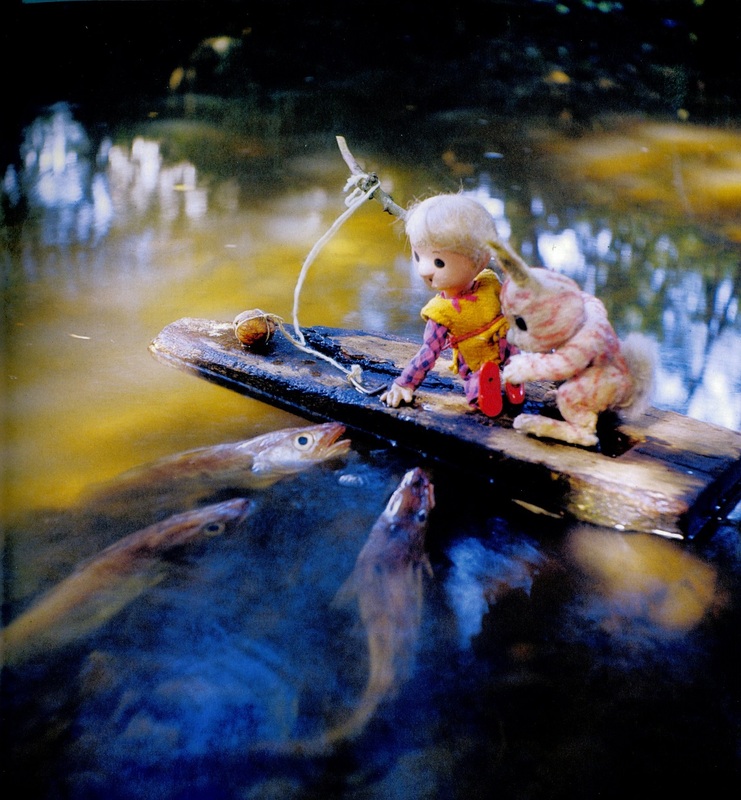 The Art of Smallfilms by Johnny Trunk is published by Four Corners. 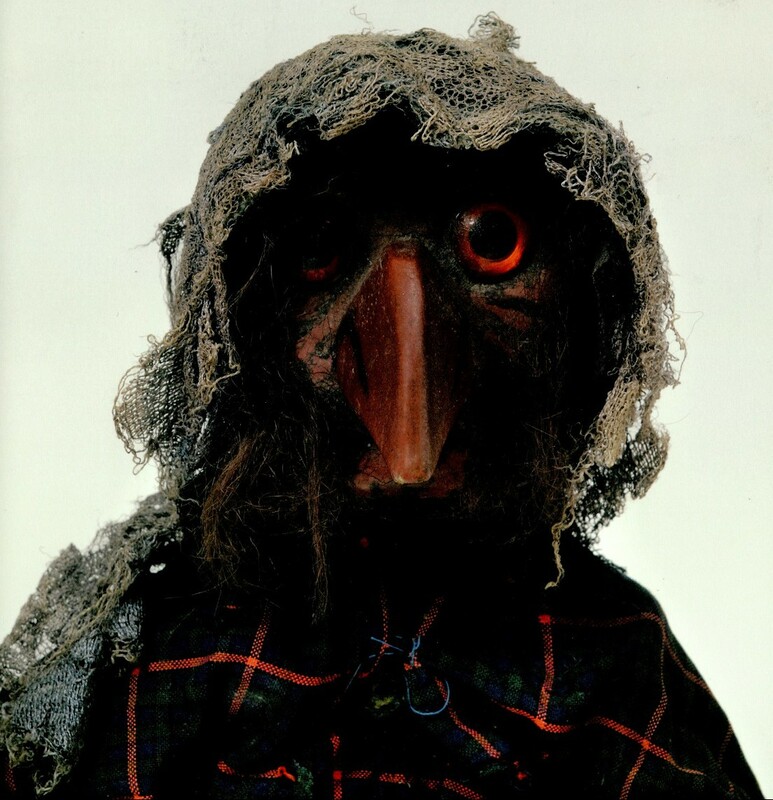 Tags: Noggin the Nog, Oliver postgate, Peter Firmin. Bookmark the permalink. Think they must have phased them out quite early as repeats because they were in black and white. 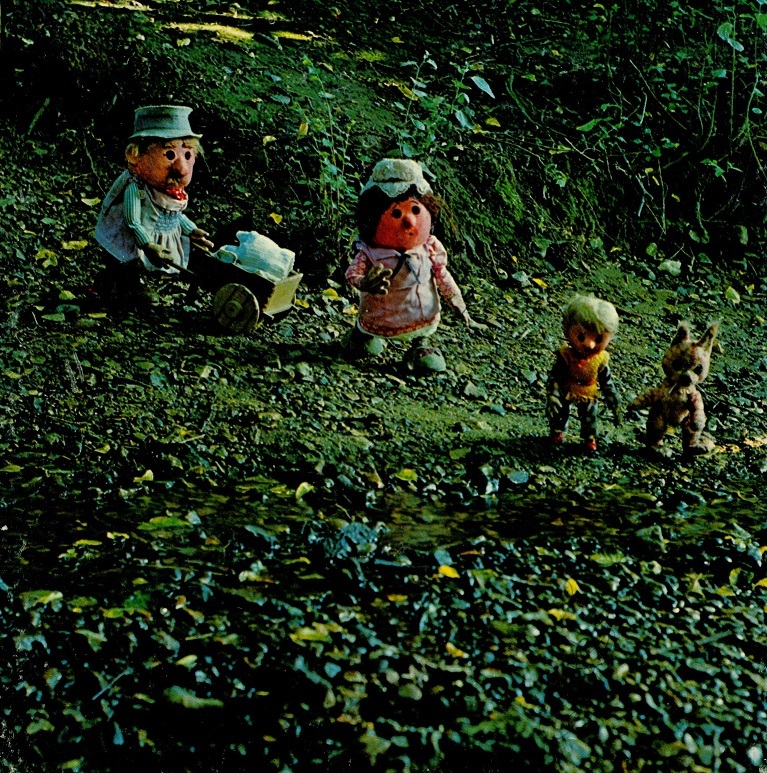 I only dimly remember them, but watching again they’re just as special as Bagpuss and the Clangers.